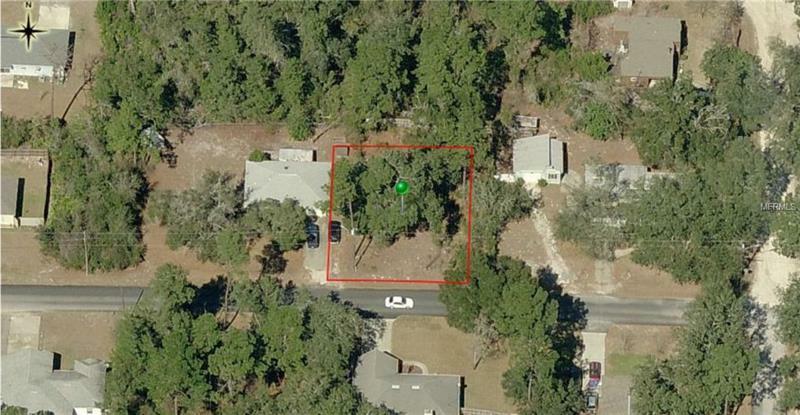 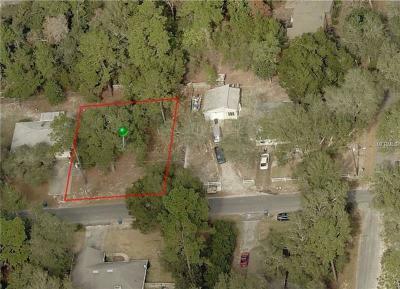 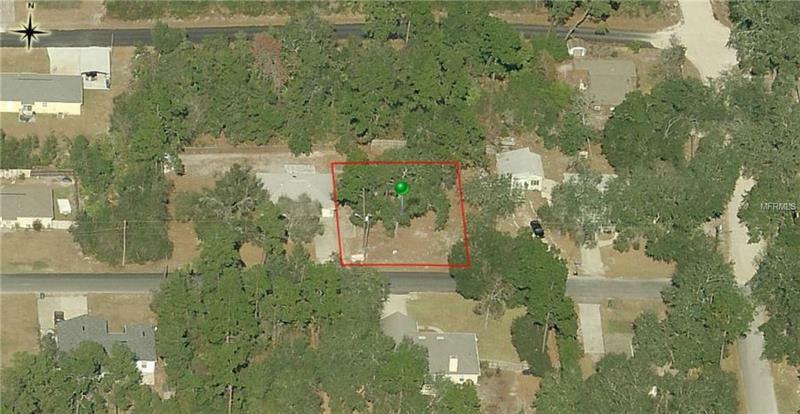 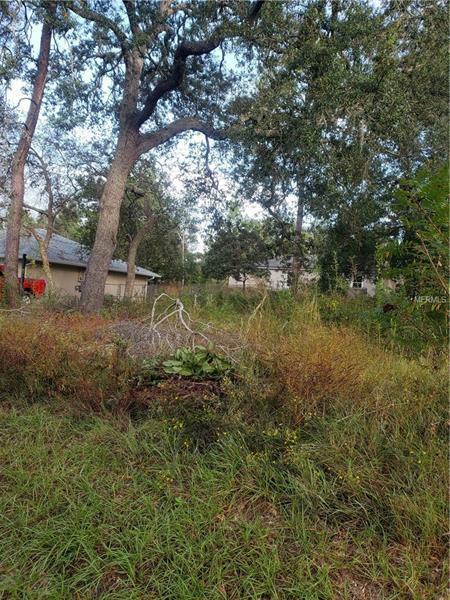 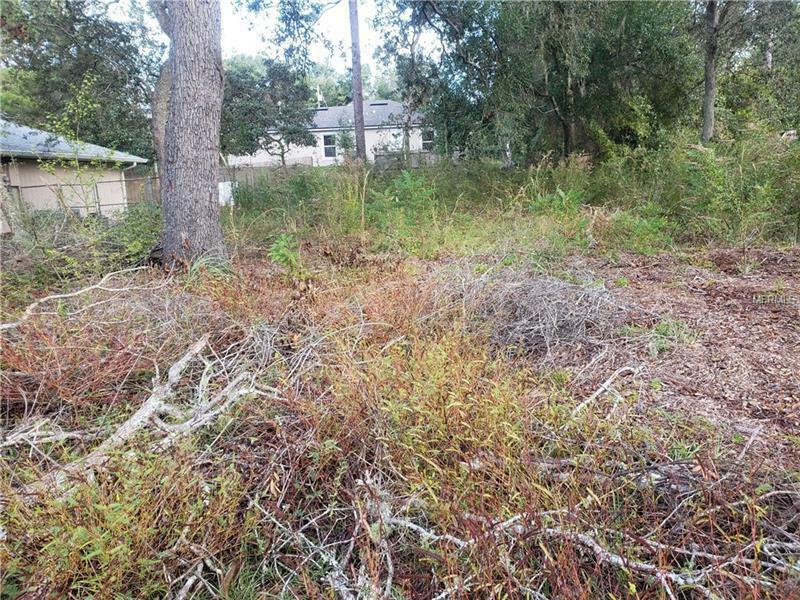 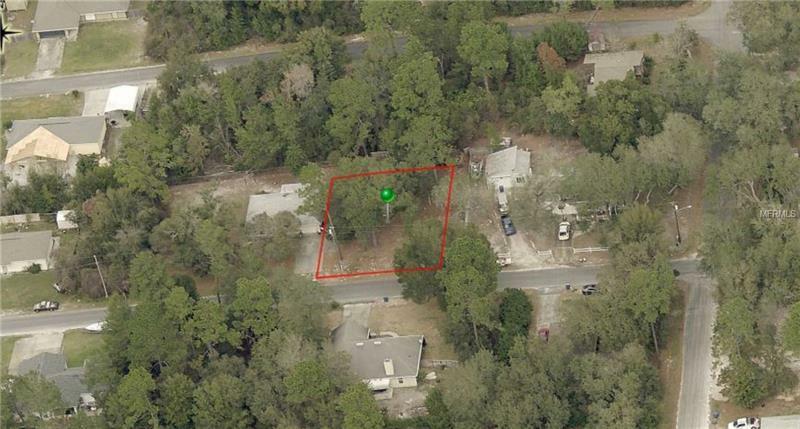 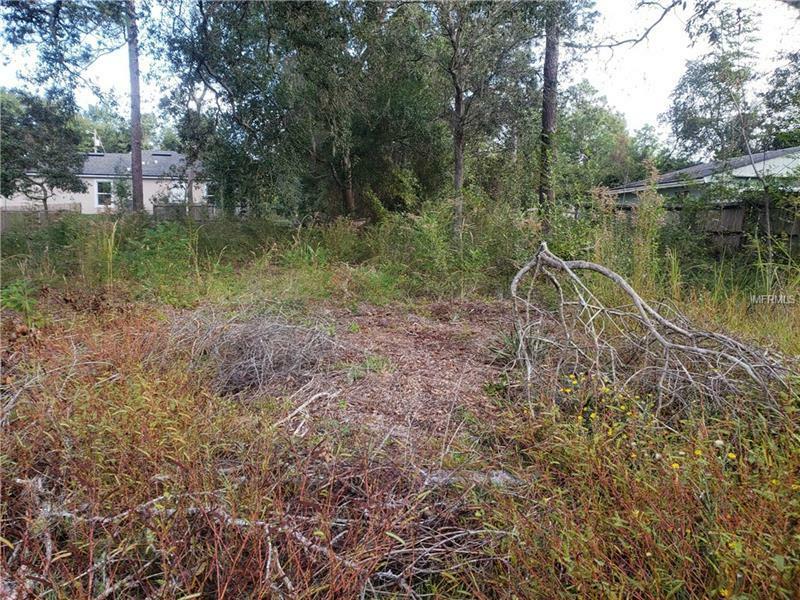 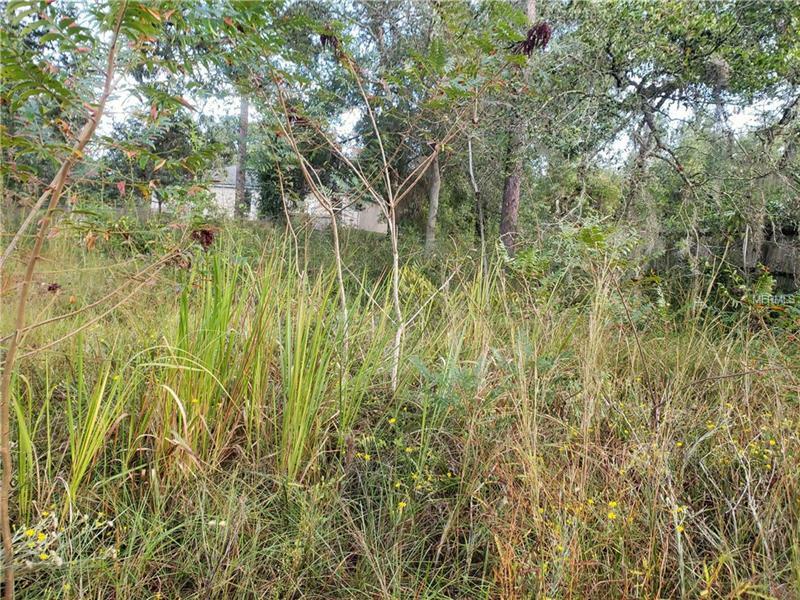 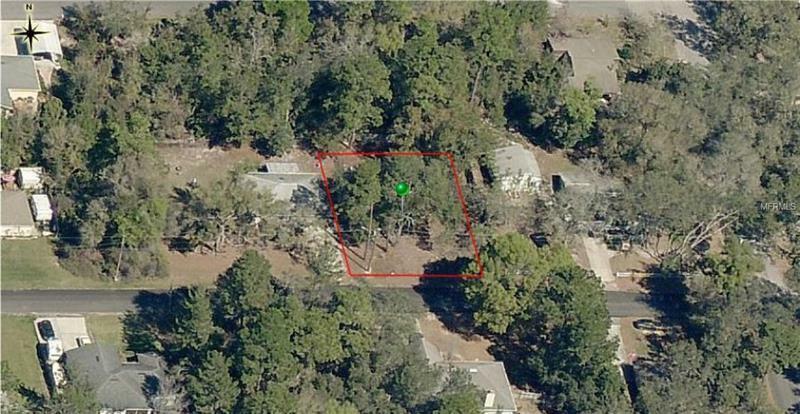 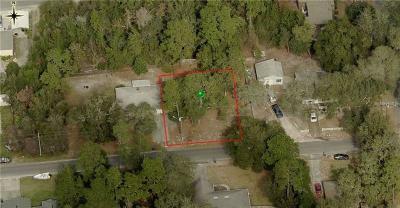 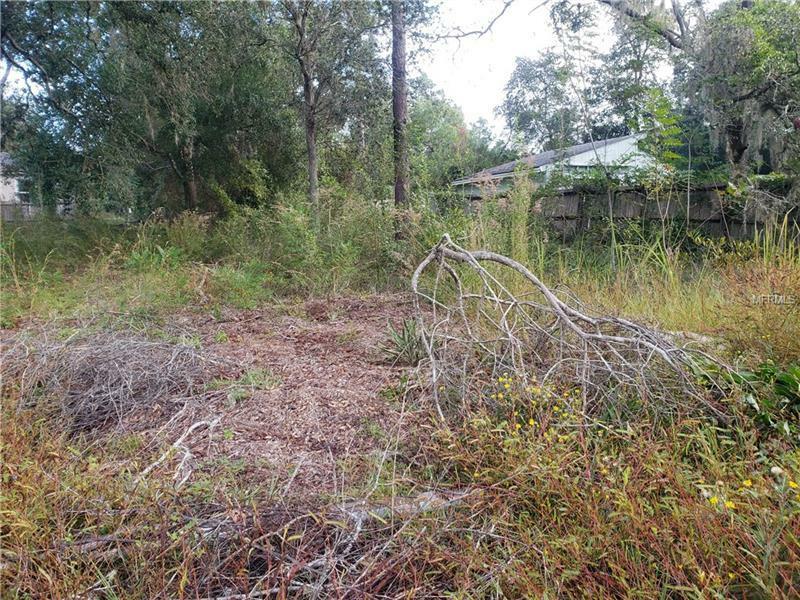 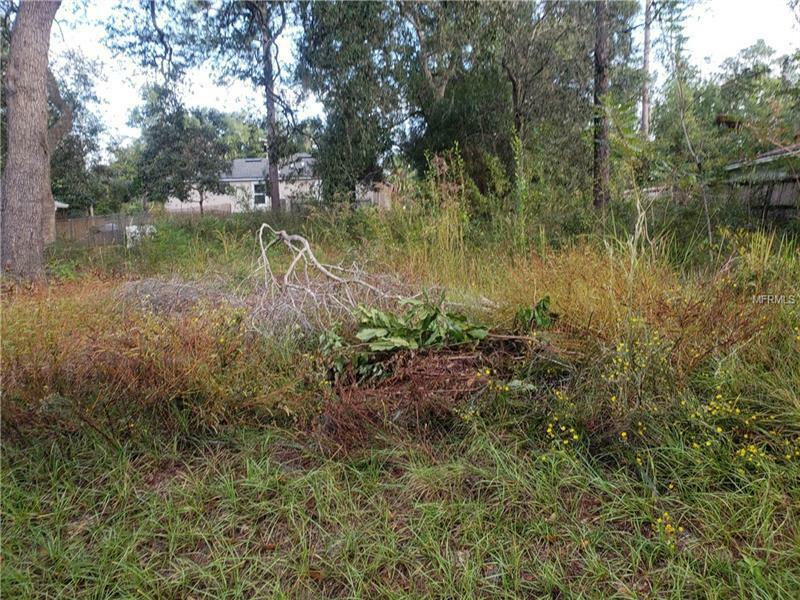 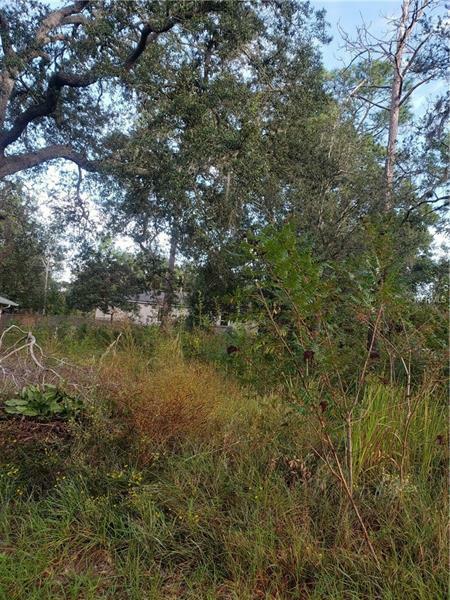 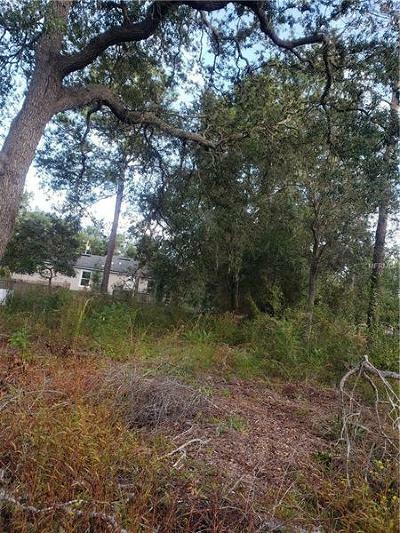 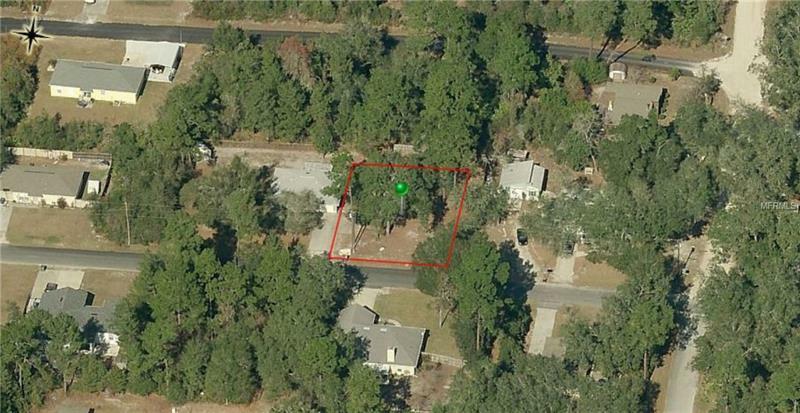 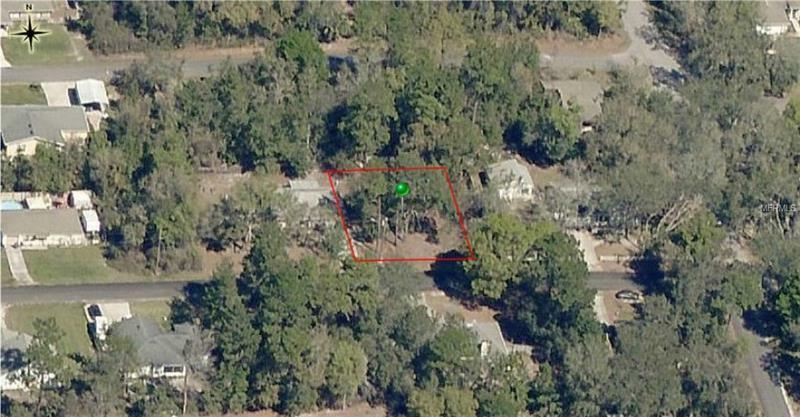 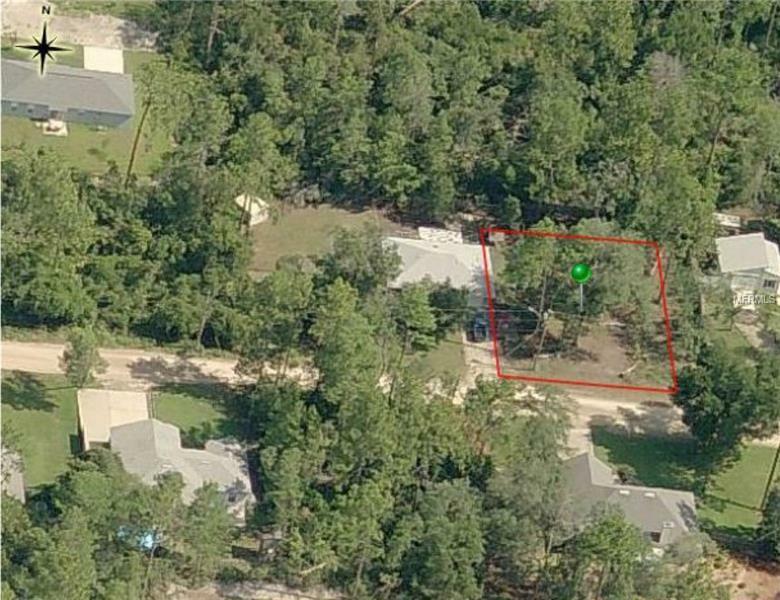 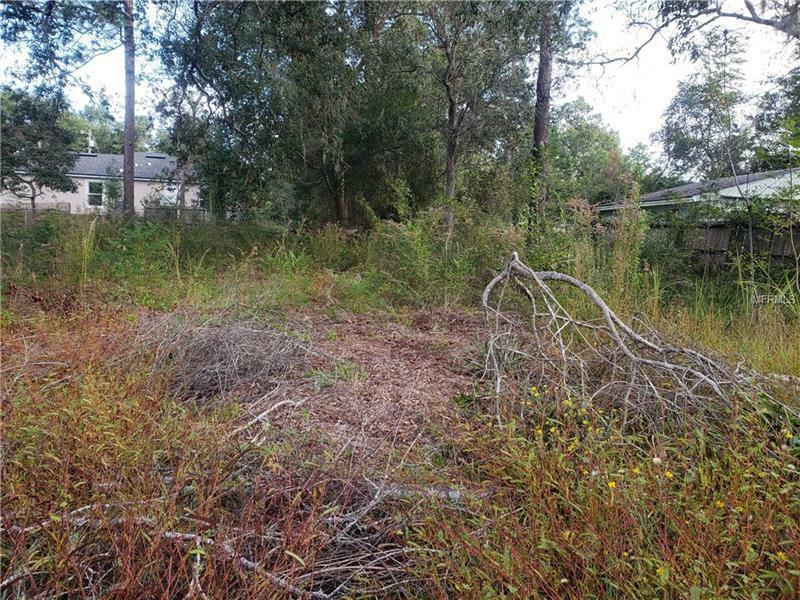 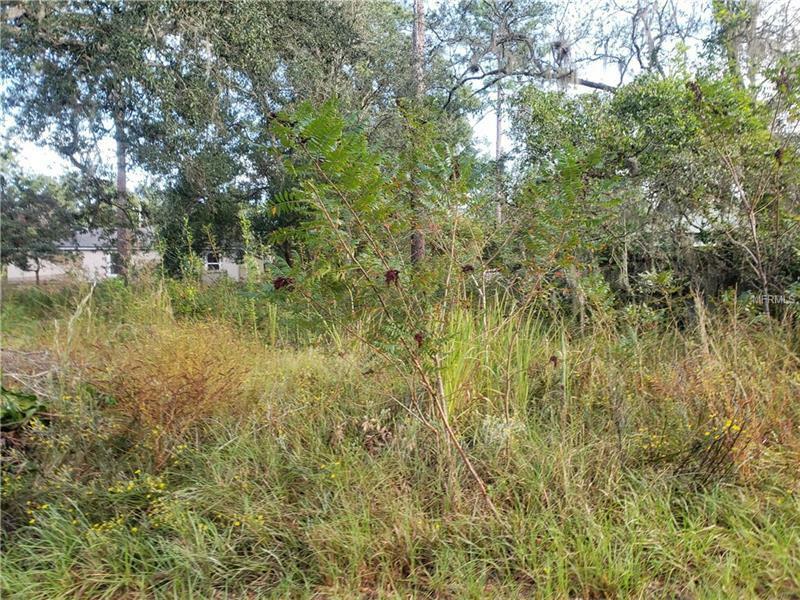 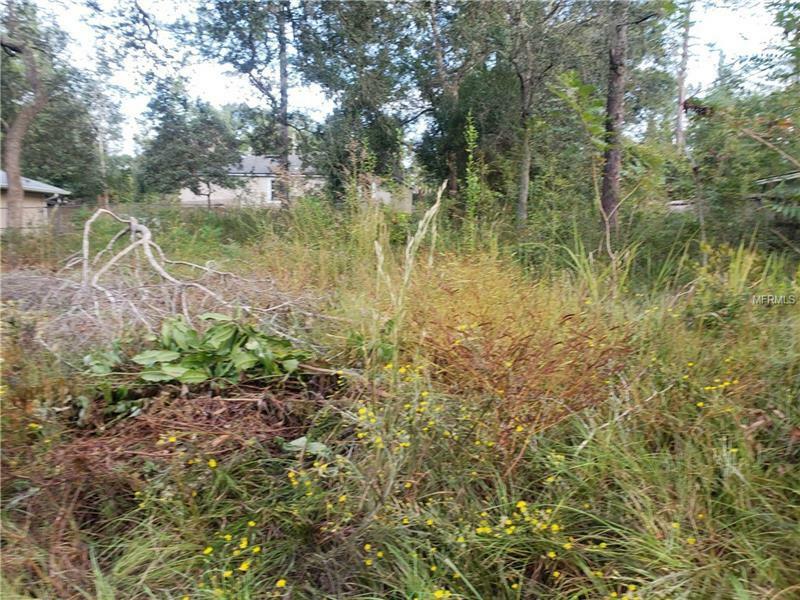 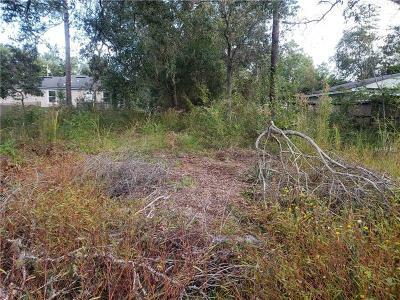 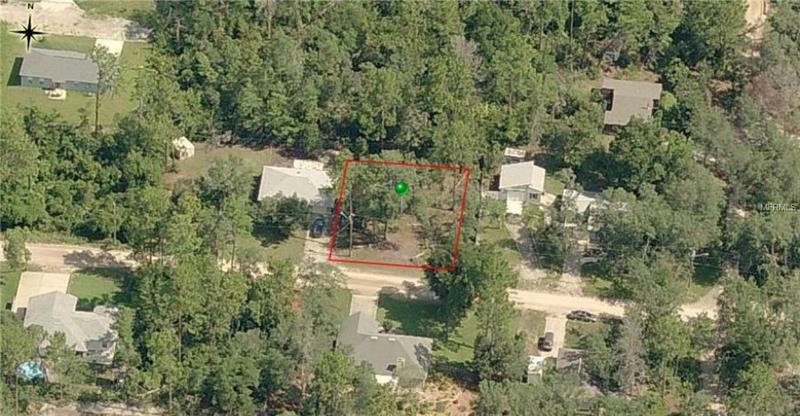 This 75 X 100 vacant land is a great spot for your custom built home. 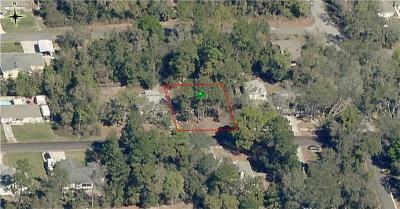 It is in an established neighborhood. 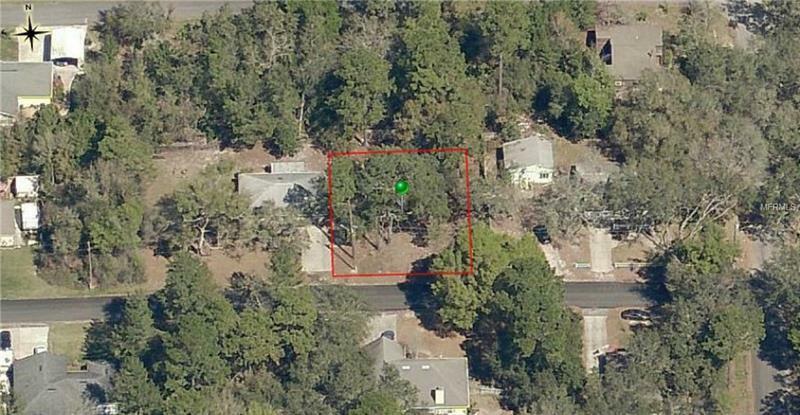 Come take a look.